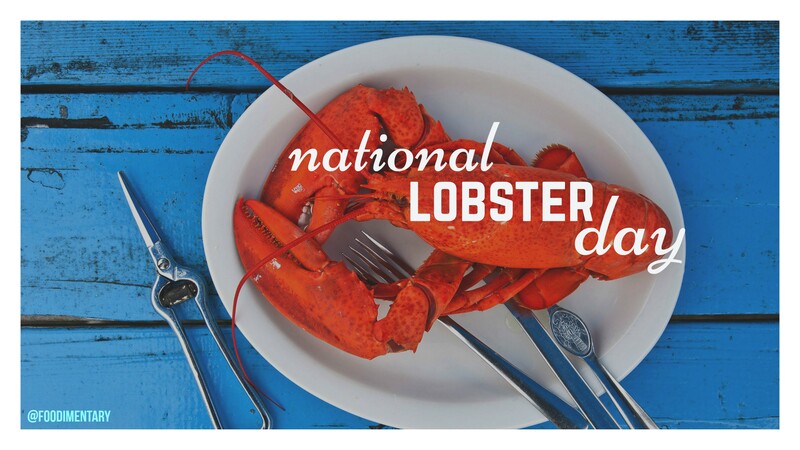 In Colonial times, servants and slaves were the only people allowed to eat lobsters regularly . 1752 Benjamin Franklin flew a kite. 1851 Jacob Fussell, a Baltimore dairyman, opens the first commercial ice-cream factory. 1869 R.I.P. Joseph Dixon. An American inventor and manufacturer. Among his many accomplishments, he produced the first pencil made in the U.S.
1969 ‘Ice Cube’ (O’Shea Jackson) singer and actor, was born. 1992 SPELLING LESSONS – At a spelling bee in a Trenton, New Jersey school, U.S. Vice President Dan Quayle, corrects a student’s spelling of ‘potato’ by telling him it should have an ‘e’ at the end. 1999 Nicholas Vitalich is arrested for assaulting his girlfriend with a large tuna, outside a San Diego supermarket. He was charged with assault with a deadly weapon. 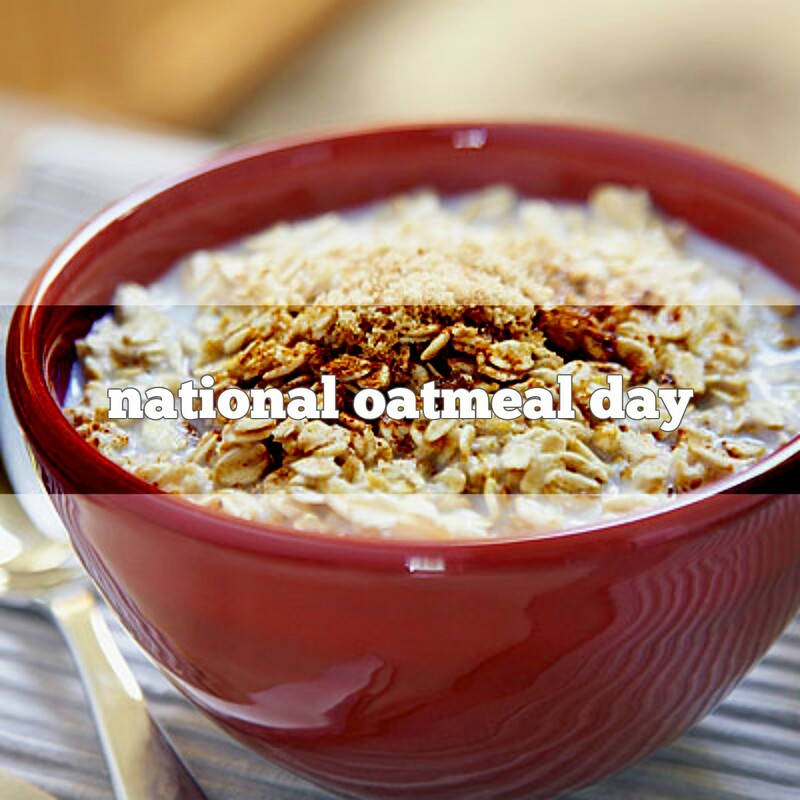 October 29th is National Oatmeal Day! Did you know the cereal Cheerios were originally named Cheerioats? They were introduced to be an easy Oatmeal replacement for breakfast. Oatmeal is still a bargain at less than 15 cents a serving. An 18-ounce package of Old Fashioned Quaker® Oats contains about 26,000 rolled oats. Oatmeal cookies are the #1 non-cereal usage for oatmeal, followed by meatloaf and fruit crisp. Seventy-five percent of U.S. households have oatmeal in their cupboard. 1929 Black Tuesday — The Great Crash. 1947 The first successful cloud seeding (with dry ice) took place at Concord, New Hampshire.